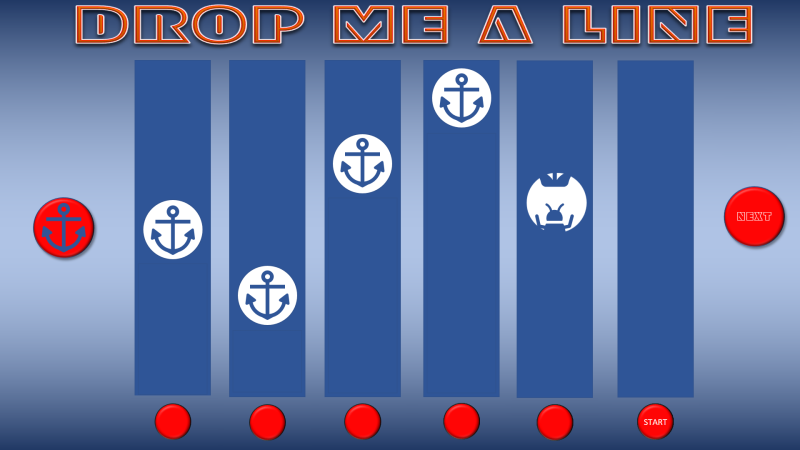 This is a relatively simple game although the mechanics took a bit of working out. The game uses the new icons supplied with the newer version of MS Office. 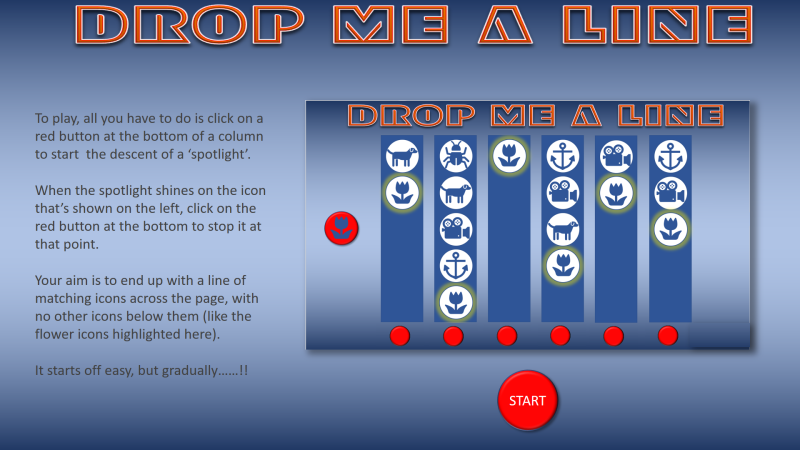 There are probably more levels that could be added to this game like the spotlight dropping from random places, or icons popping up at random like ‘Whack-a-Mole’ – Hmmm, that gives me an idea!